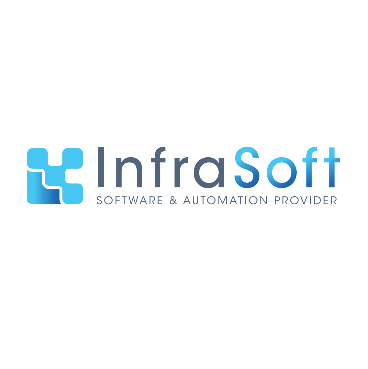 InfraSoft's portfolio is based on the conceptual product solutions Trilogy Trails (platform), Tracks (application factory) and Steps ®(methodology) linking existing off the shelf SCADA. 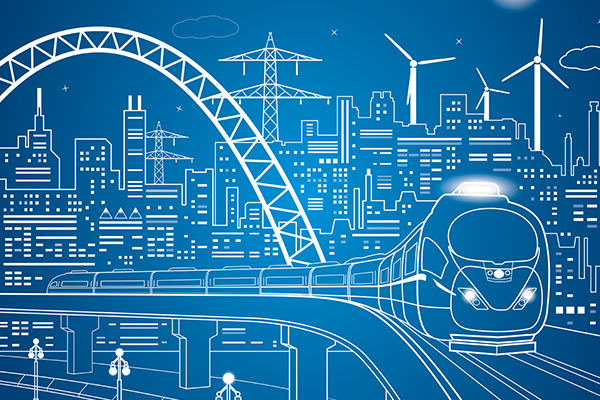 The Trails suite platform consists of the conceptual elaboration of an architecture making use of modular building blocks forming a supporting technical layer enabling vertical integration to other application platforms. From Assets to analytics, consolidated data and the seamless integration of several techniques are central. Services and data are being combined at a central level avoiding techniques and functionalities being built and rebuilt within several applications, or the same data being stored several times at different locations . Tracks are libraries, templates for re-usability containing domain specific applications . Steps contains the workflow, skills and methodology of the Tracks ecosystem. A team of stakeholders with trust and shared vision is your insurance policy for risk reduction.